Neiman Marcus offers up to $125 off Top 15 Favorites You Like, via coupon code DEALMOON . 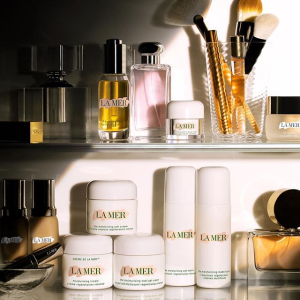 La Mer The Moisturizing Soft Cream, 1oz. Kiehl's Ultra Facial Cream, 1.7 oz. Neiman Marcus R.N.A. Power Radical New Age Cream, 2.7 oz.